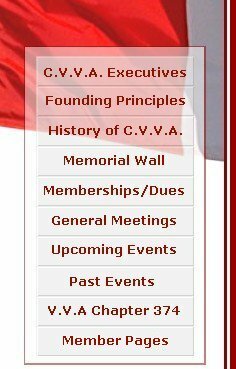 Regular Active Member's Pages - Canadian Vietnam Veterans Association - Manitoba - C.V.V.A. "The Upraising of the Veteran's Memorial Wall"
Remembrance in Winnipeg, Manitoba, Canada. June 11 2006.